Connect 3YOURMIND with the CAD Software you already use. Your CAD software is not listed above? 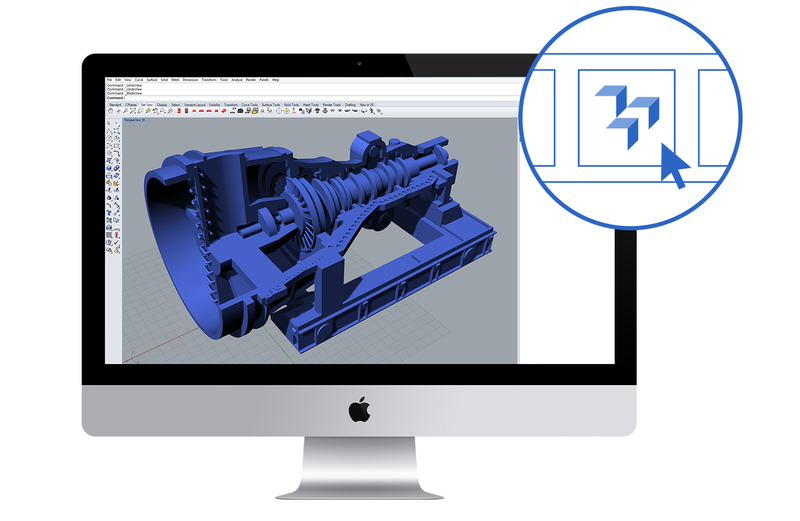 Simply integrate the 3D Printing Software API into your software or website to empower your users to print their parts!